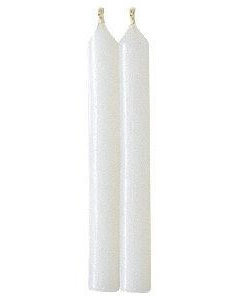 With a 2 hour burn time, and made to fit handheld drip-shield, these votives reliably illuminate your Advent services. 6" Votive Candles Pack of 100 is published by Charles Farris and is our 912th best seller. The ISBN for 6" Votive Candles Pack of 100 is VC-06A. Be the first to review 6" Votive Candles Pack of 100! Got a question? No problem! 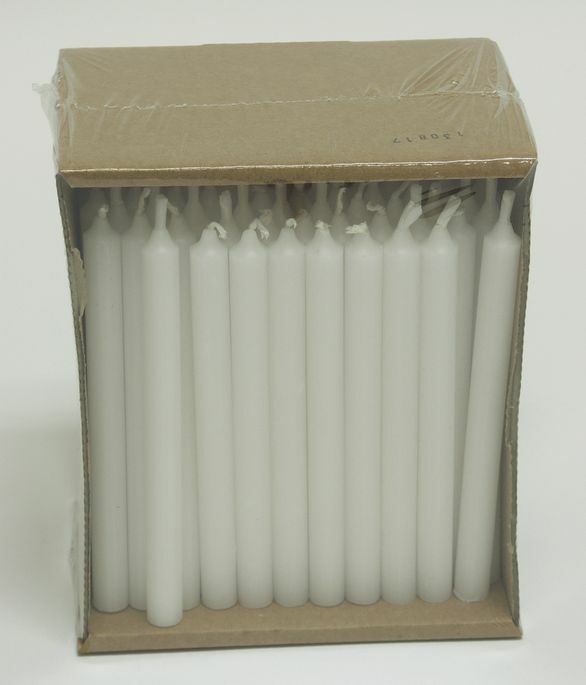 Just click here to ask us about 6" Votive Candles Pack of 100. A:This 15 cm candle has a burn-length of 3.5 hours. Thank you for using the Q&A Forum.